In early 2016, HarborLand was first launched at Harbor Pattaya (7th fl.). 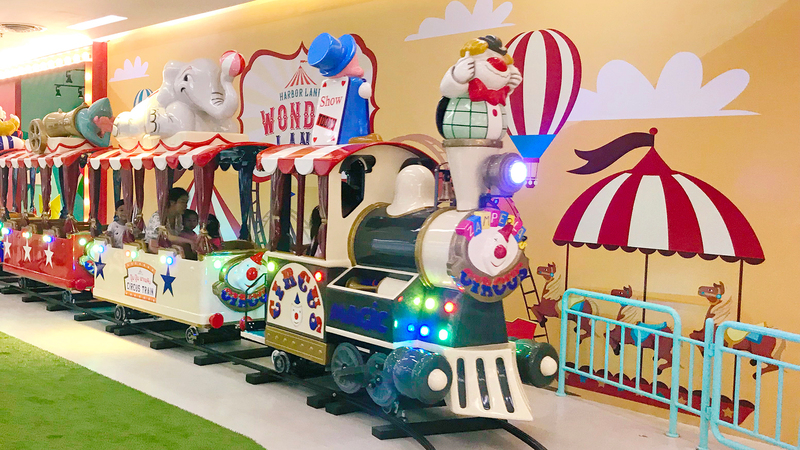 It was the largest indoor playground ever built in Asia at that time. The concepts of the playground are very simple; clean, safe, and fun. Today HarborLand has five different locations, and by the year 2019, the number will be double. 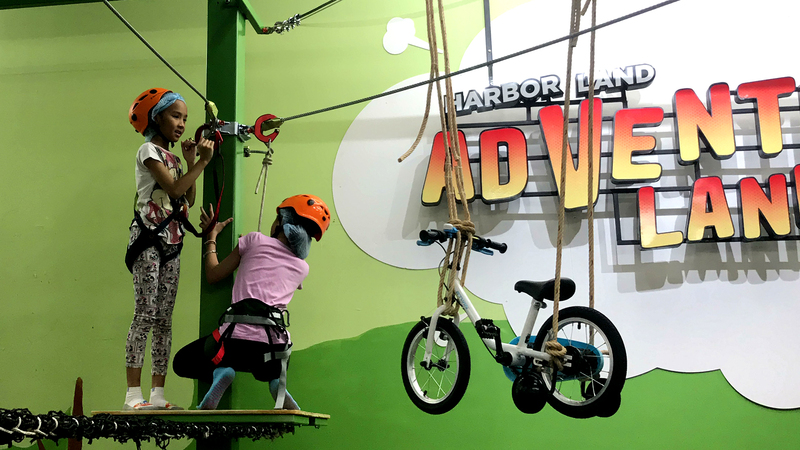 Enjoying the high quality and world-class design playground at your nearest HarborLand, your kids will have the great time and lot of fun. 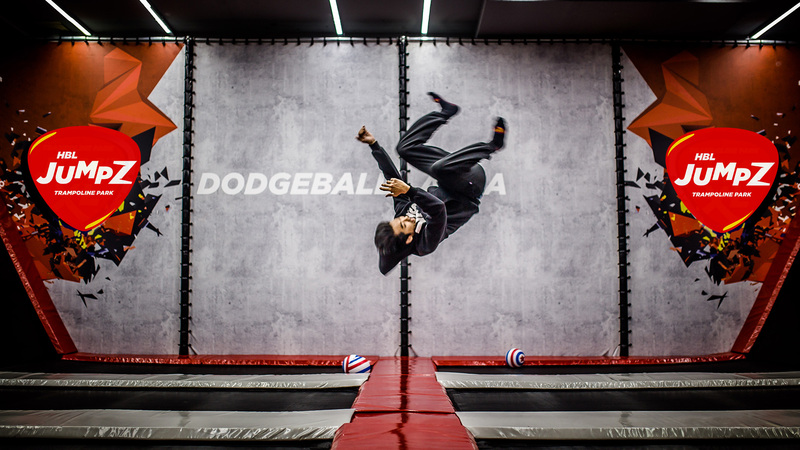 The coolest air play, JumpZ, is ready to burn your calories with extremely fun. 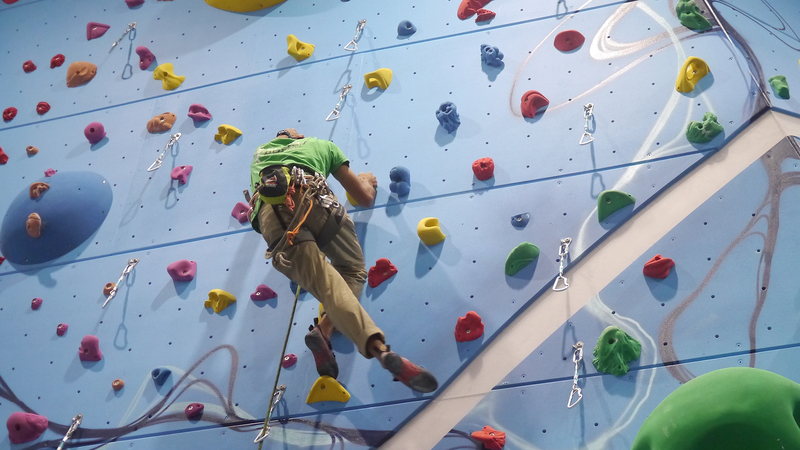 The first air-conditioned climbing gym in Thailand is on 8th fl. Harbor Pattaya. The classic sport for all family members in the nice and clean rink. A place where you can have fun while enjoying building a snowman. 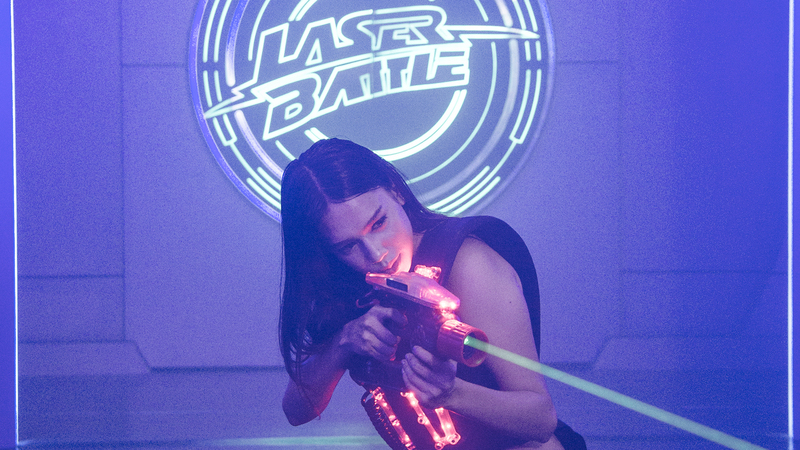 The latest laser technology will make your battle even more fun and sweatier. With more obstacles, make it harder to complete the course, but kids will love it. 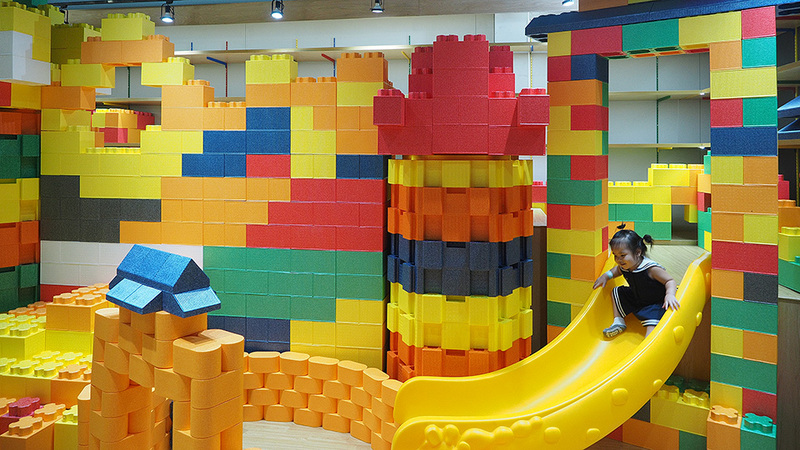 The little place where kids can use their imagination to build with broad creativity. Bring your kids to enjoy their first balanced bike experience. Enjoy with more fancy family-friendly rides inside the Harbor Pattaya.